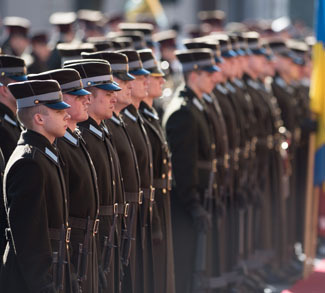 Both Belarus and Russia understand that they need each other strategically. Yet surprisingly, this does not preclude the two having disagreements over such vital questions as security, the military realm, and participation in the Russia-led Eurasian Union and Collective Security Treaty Organization (CSTO). Nevertheless, despite difficulties, there is a string of more powerful issues which tie the two countries together, ranging from economic links to their mutual fear of NATO encirclement. Moreover, geopolitics rooted in geography also facilitates close relations between Belarus and Russia. 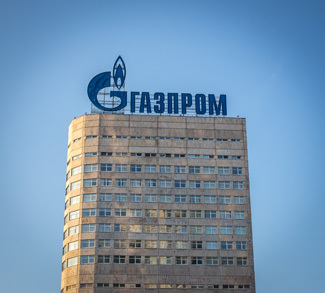 Since the breakup of the Soviet Union in 1991, Belarus has remained closely aligned with Russia through various Russia-led economic and political integration projects. Minsk joined the Customs Union, later transformed in the Eurasian Union, and remains an active member of CSTO. 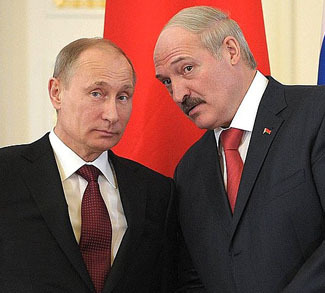 Belarusian leader Alexander Lukashenka, who has ruled the country since 1994, has been sanctioned by Western countries owing to his suppression of opposition parties and media outlets. This, along with the heavy strategic importance Moscow has attributed to Belarus, resulted in Minsk become more bound to Moscow in the economic and security spheres.